Find homes for sale in Lake Nona. Explore condos, townhomes and single-family homes by size, price and location. BuySellRentOrlando.com delivers an extensive database of real estate listings, provides comprehensive property details like home values, features and neighborhood information so you’re able to acquire almost all the important details you need upfront. 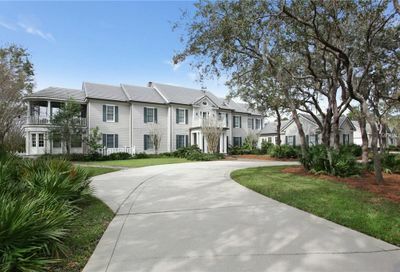 Search Lake Nona Real Estate on BuySellRentOrlando.com today! Want a closer look at what other Lake Nona properties are available? 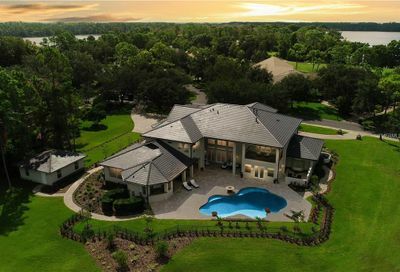 Search our listings for Lake Nona FL Open Houses and the most up to date Lake Nona Listings right now.